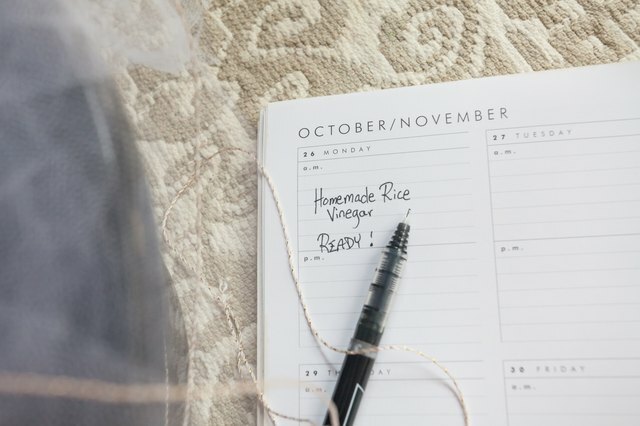 Making rice vinegar takes more time than work. 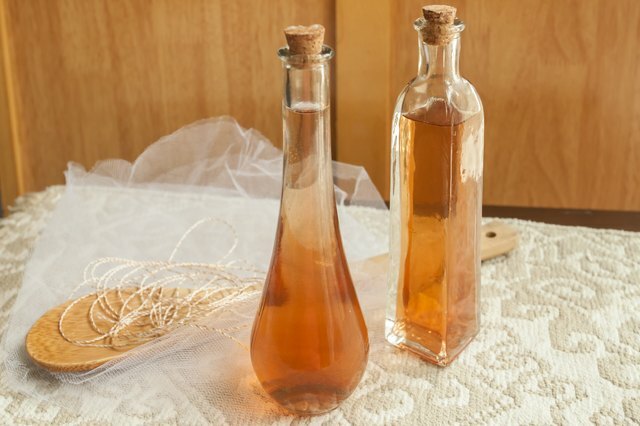 You merely have to add mycoderma aceti – also called mother of vinegar, an acetic acid bacteria – to rice wine and let the “mother” acidify it and the air oxygenate it. You need a thick ceramic crock or an oak kombucha cask to block sunlight, preferably one with a spigot at the bottom, for processing wine into vinegar. 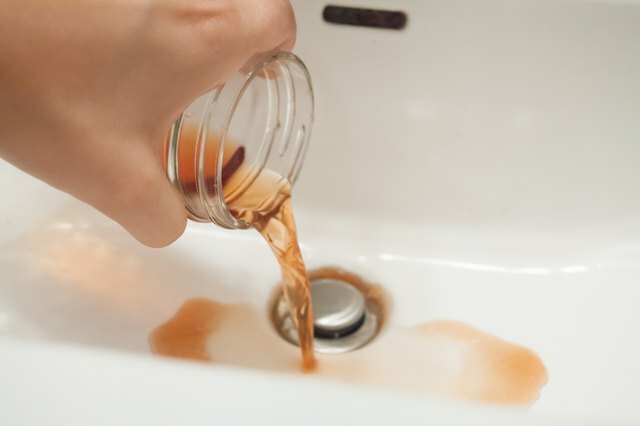 Mother of vinegar floats on the surface and a spigot makes it easier to drain, but it isn't necessary. 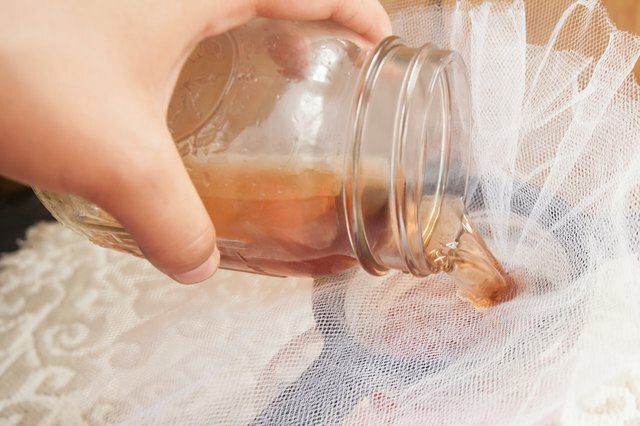 You can also strain the vinegar through cheesecloth when it's ready. 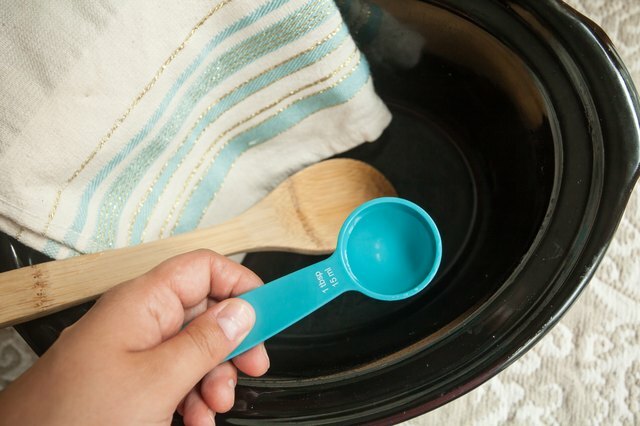 Rinse the crock with 1 gallon of water mixed with 1 tablespoon of bleach and let it air dry to sanitize it. 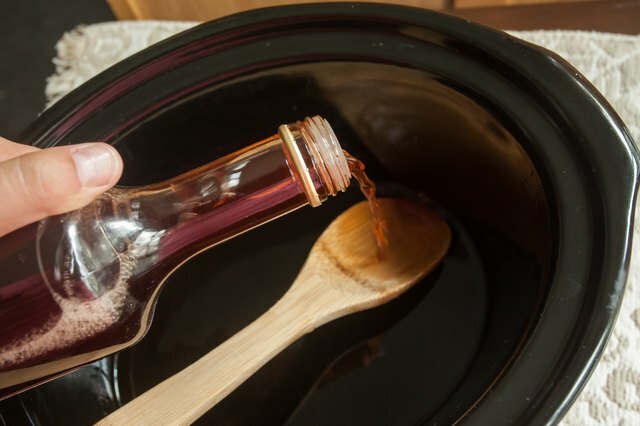 Boil the spoon, measuring cup and vinegar bottle for 10 minutes to sterilize them. Add 2 parts Shaoxing wine and 1 part spring water to the crock. 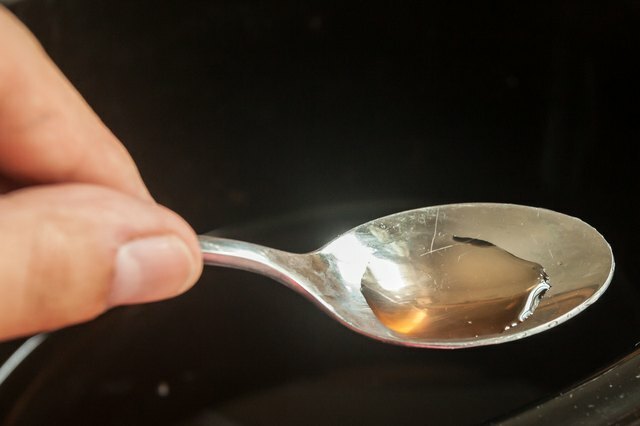 Stir the wine and water using a sanitized spoon. Pour 1 part mycoderma aceti in the crock. Cover the crock with a couple layers of cheesecloth. 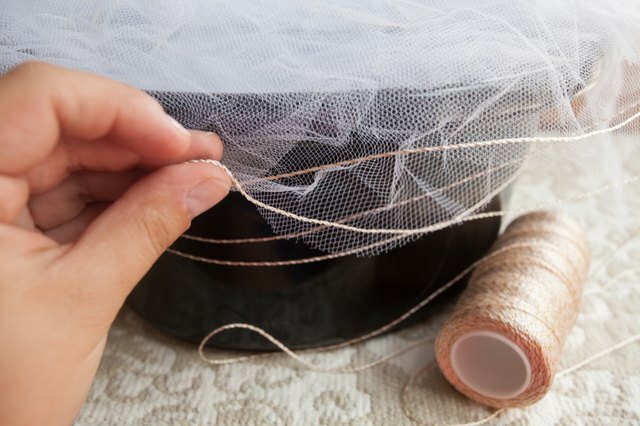 Tie twine around the crock to hold the cheesecloth in place. Set the crock out of direct sunlight in a room that stays between 65 and 90 degrees Fahrenheit. The crock must sit undisturbed for a couple weeks. Check the vinegar after a couple weeks and taste it. The rice vinegar is good to go when it tastes like rice wine vinegar. 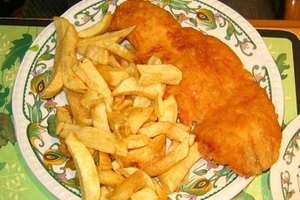 Let the vinegar sit longer to increase its potency, if desired. Pour the vinegar through a sieve with a couple layers of cheesecloth lining it and into a measuring cup. Transfer the vinegar to a sterilized bottle with a rubber stopper. Store the vinegar in a dark cupboard, basement or closet that has a temperature between 50 and 60 Fahrenheit for 6 months before using. 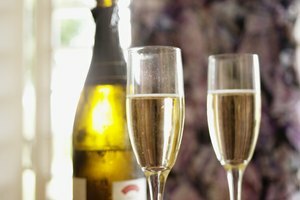 Aging tempers the vinegars bite and adds complexity to its flavor. Pour more Shaoxing wine over the mother to start another batch or discard it. 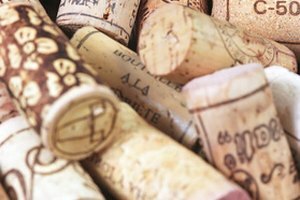 Winemaking supply stores sell mycoderma aceti. Shaoxing wine is available at Asian markets. 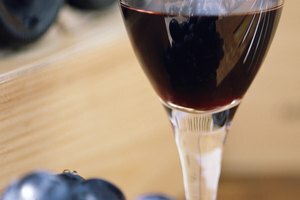 Homemade vinegar's flavor improves for about two years before it levels off and starts to decline. 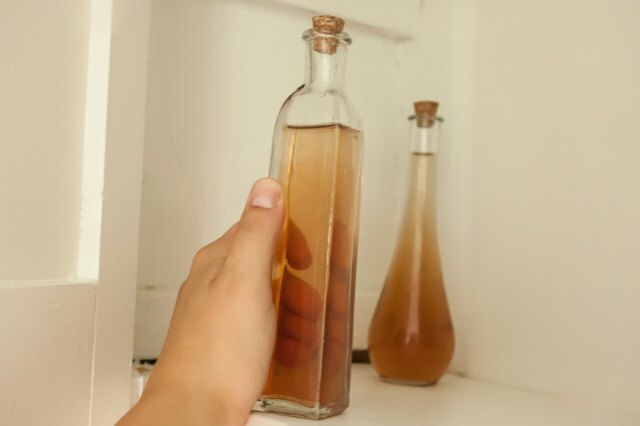 If mold forms on the surface of the vinegar or it smells like kerosene, discard it.